Here at QuartzTec Europe, we have some exciting news to share at the start of the 2017 – our £40,000 upgrade to our Thermocouples department is almost completed and we are delighted with the results! 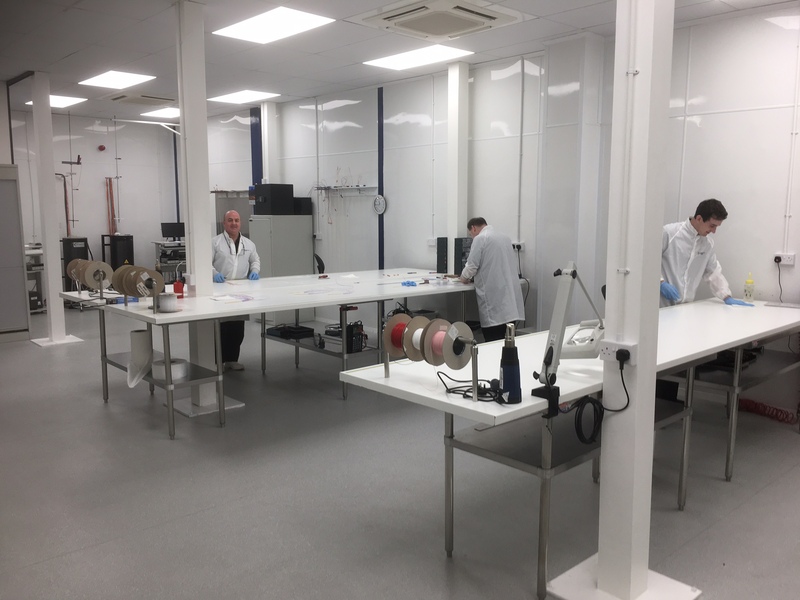 We have more than trebled the floor space, doubled our calibration capacity and increased the cleanliness level to meet the ever-increasing demands for our products. We’ve also added some new members to our team who are being trained to the high standards we demand within QuartzTec Europe. 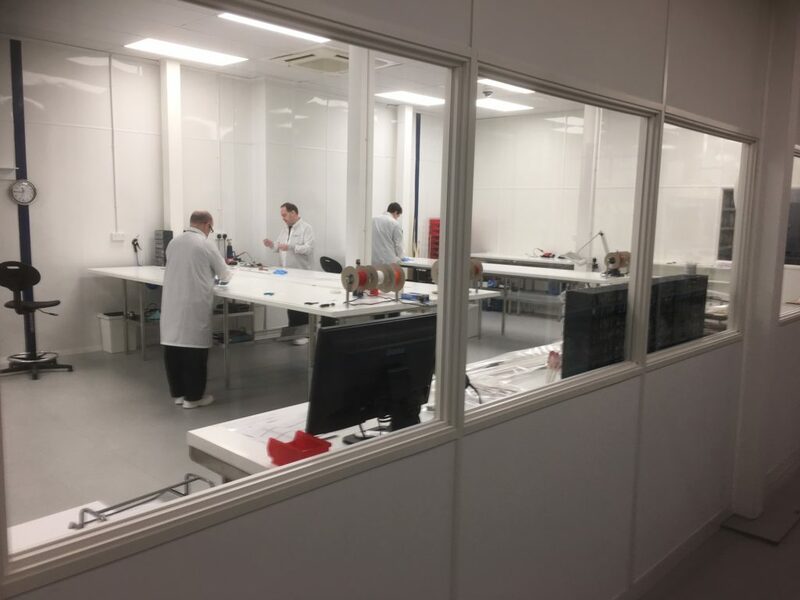 With this investment, we have now substantially increased our overall capacity for the manufacture and calibration of profile and spike thermocouples for the Microelectronics industry. As a company, we are unique in that we are one of only a handful of Thermocouple producers in the world who have in-house quartz sheaths manufacturing. This allows us to produce the full Thermocouple from start to finish, no need to send part finished products to sub-contractors and relying on them returning to us in a timely manner. In turn, we can provide a service second to none, high quality products, very competitive prices with lead-times better than any in the marketplace.